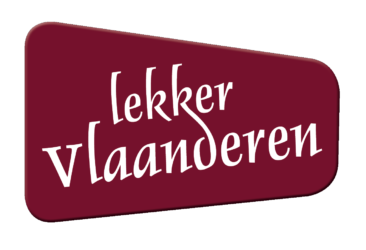 On Saturday 4 May 2019, Lekker Vlaanderen organizes the first edition of Pajot Ale Land. This beer festival focuses on craft beers from small breweries from the Pajottenland and surroundings. 14 microbreweries are participating in the festival. The faucets open at 4 p.m.
on the church square of Eizeringen (Frans Baetensstraat 45, Lennik). How to get at the festival ? 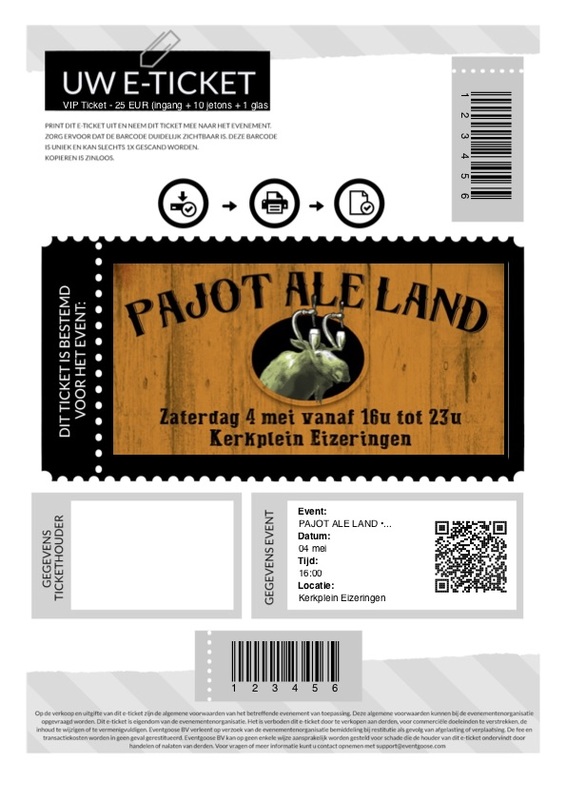 Pajot Ale Land joins the first day of the legendary Toer de Geuze. If you would like to visit different lambic breweries and geuze studs during the day, you can take the bus to In de Verzekering against the Grote Dorst in the morning. If you would like to reserve a seat on the Saturday bus, you can reserve a ticket here. 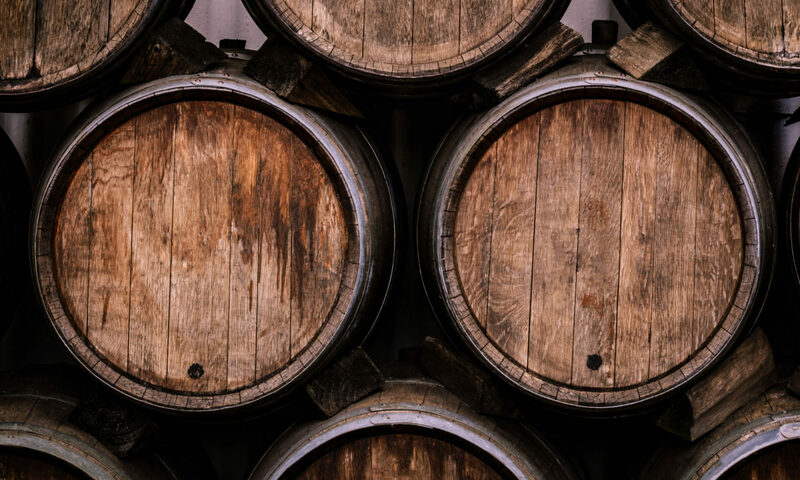 After enjoying Oude Geuze, Oude Kriek and Oude Lambiek, the bus will take you back to Eizeringen in the early evening and can get acquainted with the brews of more than 12 small microbreweries of the region between Zenne and Dender on the church square of Eizeringen. 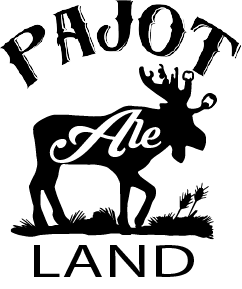 Never before have so many Pajot microbreweries been brought together in one place! AVOID QUEUING AND GET YOUR VIP TICKET. costs a total of 25 EUR. The VIP tickets have a unique bar code and will be activated by scan. Our website has an SSL certificate and only uses a safe coded connection through https. * Tasting glasses are for sale at the festival at 5 EUR per glass.